I have been away for a while and in a bit of a work rut, in which all I was doing was focussing on the state test my students were taking. Consequently, I have been missing my runs and doing poorly with my diet. New Goal: NO MORE EXCUSES! TEAM COMMITMENT! 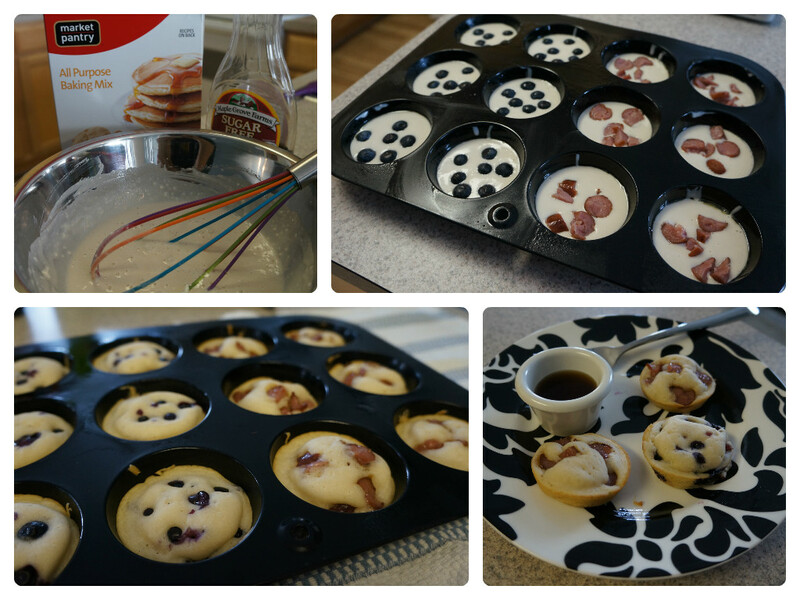 While getting back on track, I came across a delicious recipe: Pancake Muffins! They are great! top with your choice of fruit, meat, etc. Enjoy! 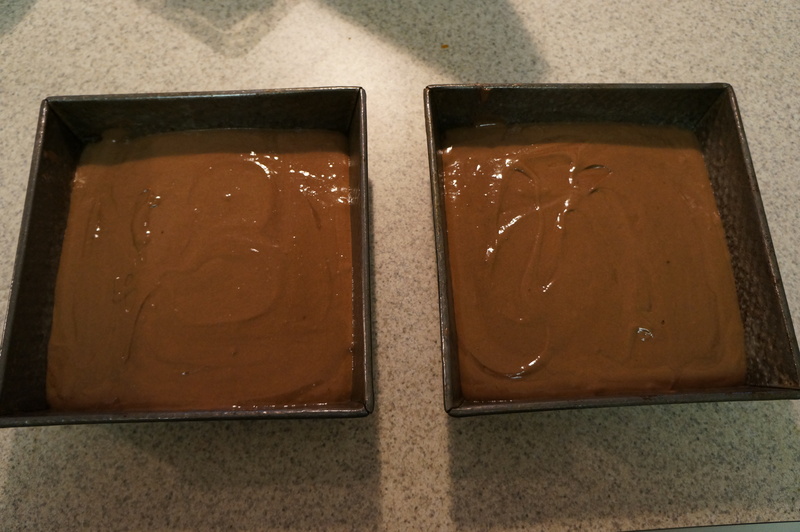 I dipped them in a side of low fat syrup. Categories Body Friendly Yummy Goodness! We printed off the awesome free training put together by Jeff Galloway from the Disney website and began our journey of training for a 13.1 run. There were many bumps and hiccups in our training, but we managed to train nonetheless. Before we knew it, it was time to travel to Orlando, FL and run through Cinderella’s castle! We had such an amazing time! The environment was incredible and the people were amazing making it truly a magical experience. 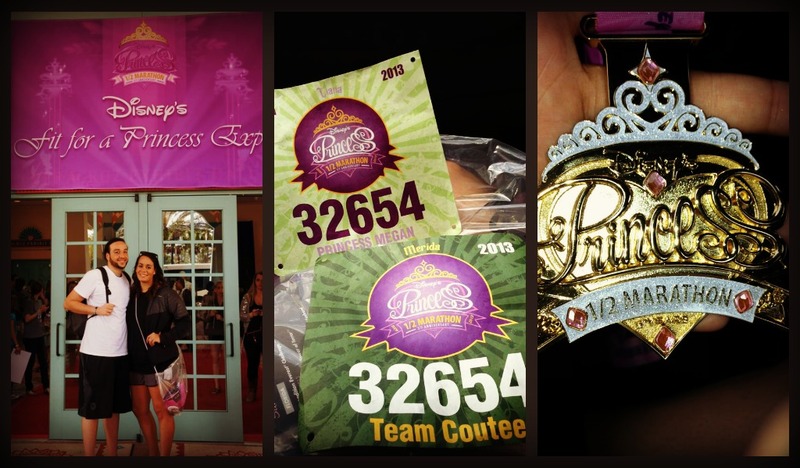 The Princess 1/2 marathon ignited a real passion for running. I encourage everyone to add a little magic to their lives and run a Disney race! Categories Run Run as fast as you can! 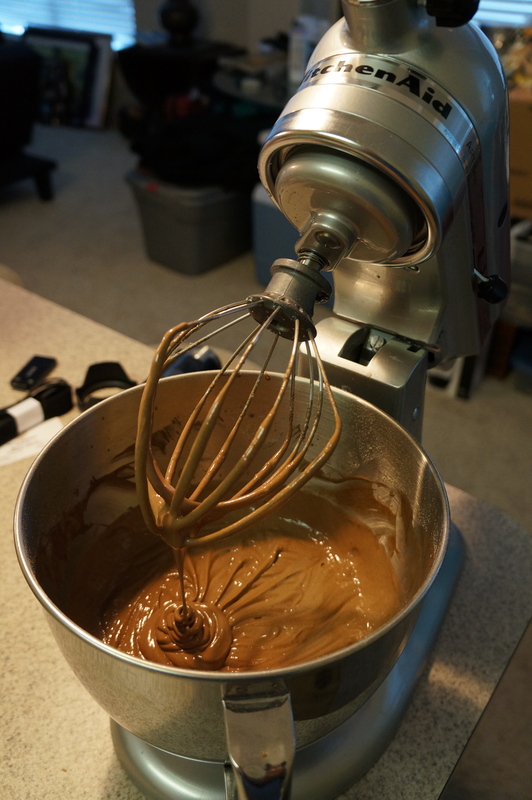 I love chocolate and I am pretty sure I inherited it from my mother…thanks mom! 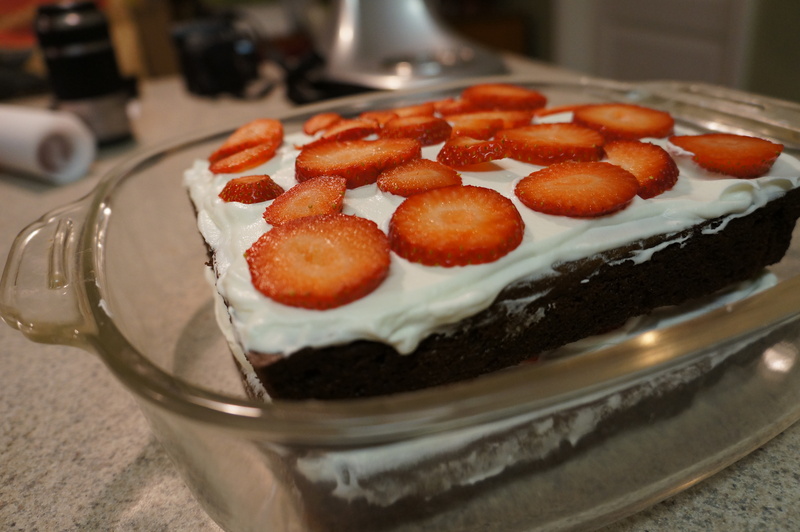 While I would love to indulge in a beautifully tasting piece of chocolate cake or candy, I think I would love the feeling of overcoming this darn craving more. So, how do I overcome the temptation of the chocolate monster? 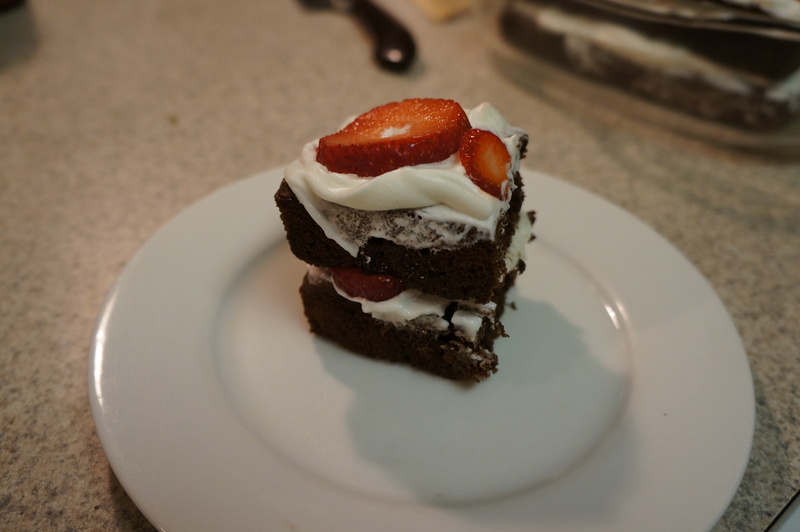 I do it with a modified version of my mom’s famous and easy party favorite…a strawberry shortcake. 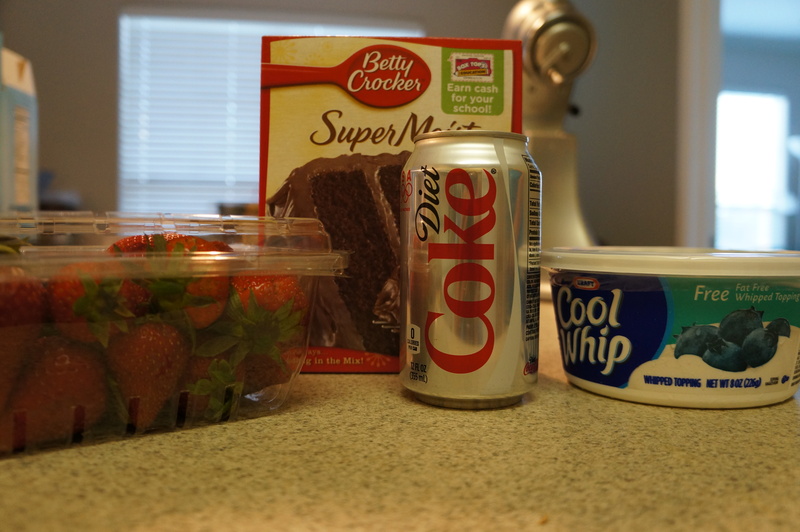 Enjoy and fix that craving! I Run for Eats and Life’s Treats! While I did go to the gym, I knew that I needed to find something that I truly enjoyed doing all the time if this was going to be a lifelong habit. A little over two years ago I started running about three times a week to lose weight and I actually started to fall in like with it. It was something that I could do and I felt great afterwards. About a year ago I started to go from liking running to loving running. It was something that made me feel strong and athletic and running actually became a very therapeutic escape for me. I decided to take my running to the next level (for me anyways) and register for my second race/1st big race…the most magical 1/2 marathon on the planet…the Disney Princess 1/2 Marathon. While I did finish this long 13.1 miles with a huge smile, I realized something was missing…the correct nutrition my body needed to keep going. If I wanted to keep running and stay healthy I knew I needed to get control of my eating habits the way a took control of my exercise habits. I LOVE food and I am determined to enjoy it while staying healthy. That is what brought me to this lovely blog. I wanted a place to share yummy and healthy food recipes and ideas, while encouraging and supporting other average runners like myself to have fun and love life at the same time.